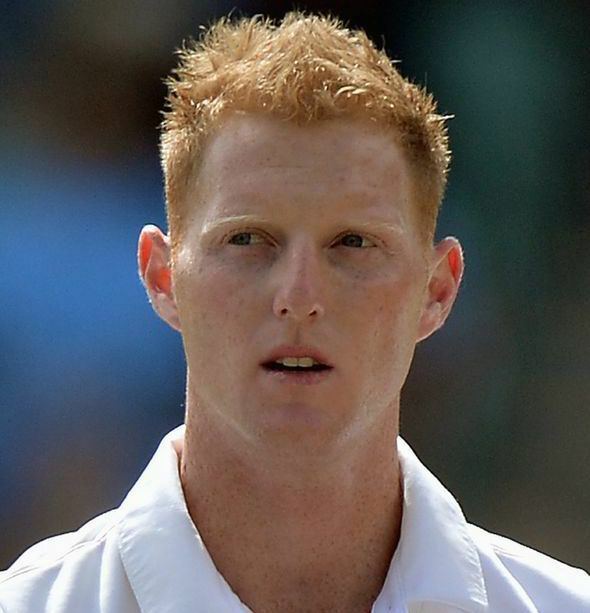 Benjamin Andrew Stokes , known as Ben Stokes, is an English cricketer. He is an all-rounder who bowls right-arm fast-medium pace and bats left-handed. He plays for Durham and represents England in international cricket. Stokes is the son of rugby league player and coach Gerard Stokes. He moved to England at the age of 12 after his father was appointed head coach of Workington Town rugby league club and grew up in the small West Cumbrian town of Cockermouth, playing his junior cricket for Cockermouth Cricket Club. As of 2013 his parents have moved back to New Zealand and again reside in Christchurch. Stokes made his one-day debut for Durham in 2009 at The Oval and managed to take the wicket of hugely experienced batsman Mark Ramprakash with only his third delivery in professional cricket. He played in two youth tests against Bangladeshi U-19 during 2009, in which he made a half-century and took a few wickets. He then went on to play in the 2010 U-19 World Cup, during which he scored a century against the Indian U-19s. He made his first-class debut for Durham against the MCC during the traditional season opener, which for 2010 was taking place at the Sheikh Zayed Stadium in Abu Dhabi. During that match he bagged a half-century and took one wicket. At the start of the 2010 County Cricket Season he also made his Championship debut for Durham when he played in a fixture against Essex. He made his maiden first-class century against Nottinghamshire at Trent Bridge on 13 May. He has also featured for Durham in the Clydesdale Bank 40-over competition. Durhams continuing problems with many players becoming injured at the start of the 2010 season meant that Stokes continued playing in all forms of the game for Durham. Having had a very successful debut season in first-class cricket he was given a place in the England Performance Programme and travelled to Australia during the 2010–11 Ashes. 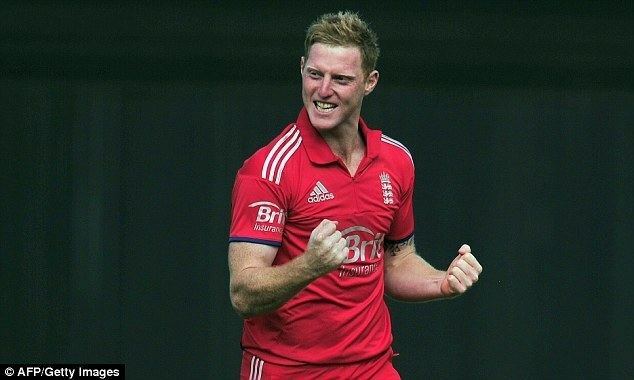 On 2 January 2015, Stokes joined the Melbourne Renegades of Australias Big Bash League for the remainder of the season as a replacement for Jesse Ryder, who was ruled out of the remainder of the Big Bash League season through injury.